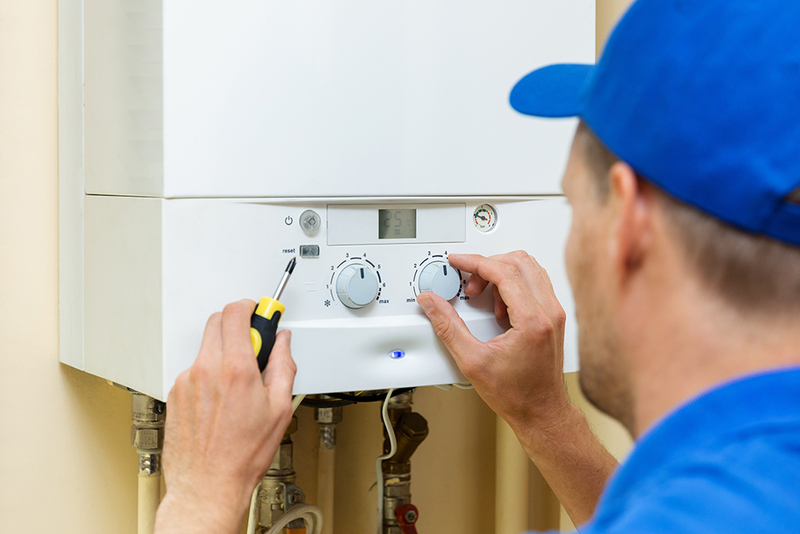 Glasgow heating solutions is a Gas safe registered company based in the north of Glasgow ideally located to Serve Glasgow and the surrounding areas. Here we understand how important your home is to you. It’s where we feel most safe and secure, shelter our family from the harshness of the outside world. We also know and understand the trust you bestow upon our engineers allowing us into your home. That’s why our business philosophy is NEVER to compromise on safety or quality, to also be honest and fair in our pricing and treat your home and family with the care and love we show to our own. 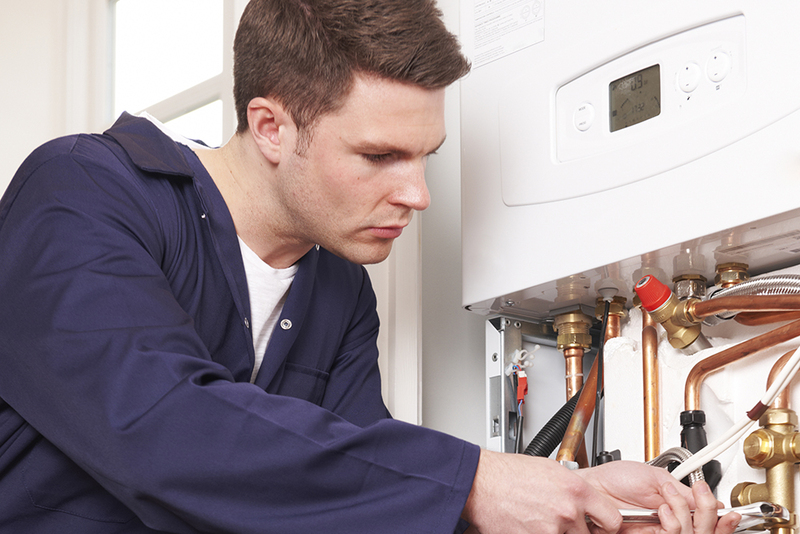 Our engineers are some of the most domestically qualified tradesmen in Scotland serving full 4 year plumbing/heating apprenticeships qualified to work on all gas/LPG/oil appliance’s and also renewables such as air source heat pumps, solar thermal and biomass systems. 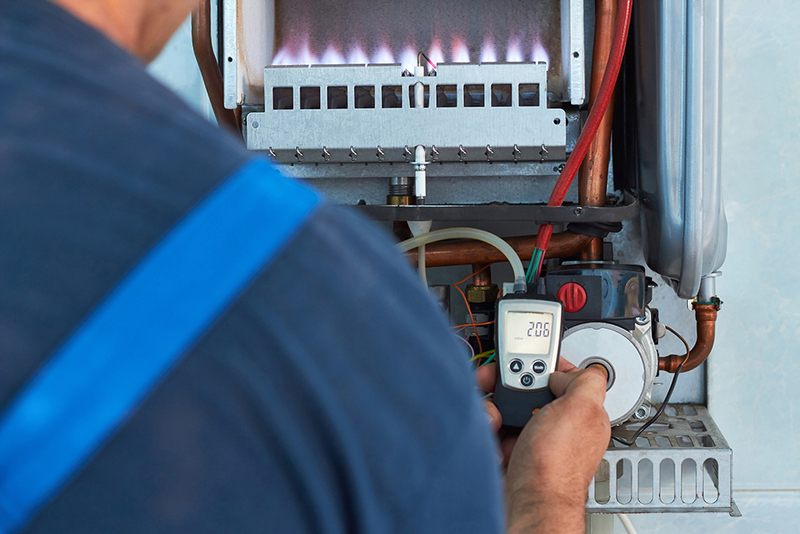 With this knowledge and expertise Glasgow heating solutions excel in all that we do.